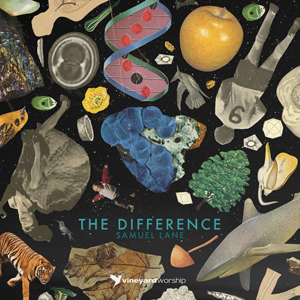 Samuel Lane has released “The Difference” through Vineyard Worship UK & Ireland and all songs are now loaded into WorshipTeam.com “The Difference” is a recording of some great new songs. 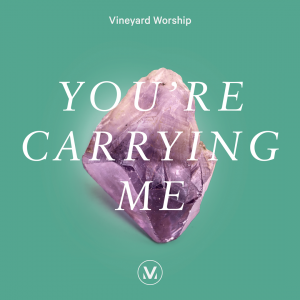 Vineyard Music has released “Reveal” through Vineyard Music and all songs are now loaded into WorshipTeam.com “Reveal” is a recording of some great new songs. 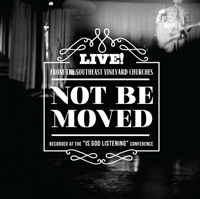 REVEAL is the newest crop of songs birthed out of local Vineyard churches throughout North America. 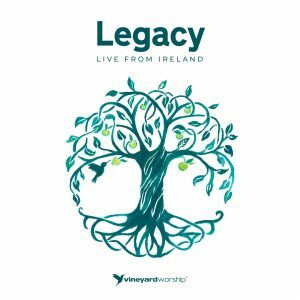 Featuring 12 new songs selected from the independent projects of nine Vineyard churches and worship leaders, REVEAL truly is a grassroots expression of worship from the Vineyard! 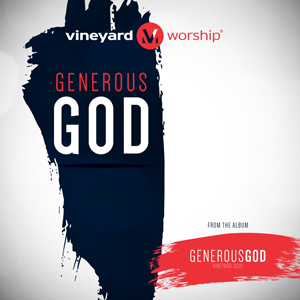 All songs are loaded and ready to use- just access your WorshipTeam.com system database. 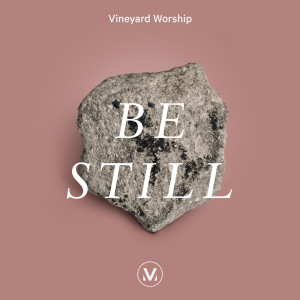 WorshipTeam.com has added all the songs from Vineyard’s recent “Not Be Moved” album to the song library in WorshipTeam.com. 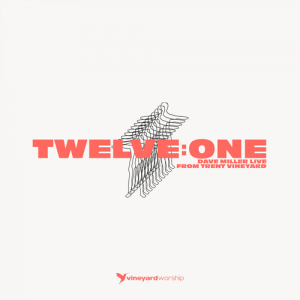 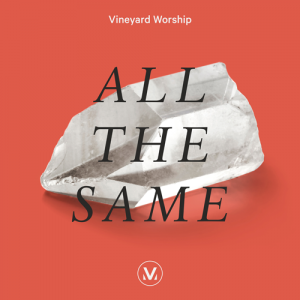 Worship leaders Hannah Daugherty, Derek McTavish, Caleb Neff, Mike O’Brien, and Diane Thiel-Sharp lead 12 freshly recorded worship songs Vineyard churches (11 brand new songs, and one revisit for a Vineyard classic).